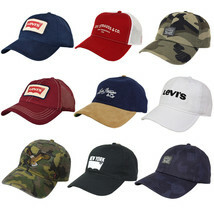 Premium baseball hats from Levi's with a wool texture on the crown. 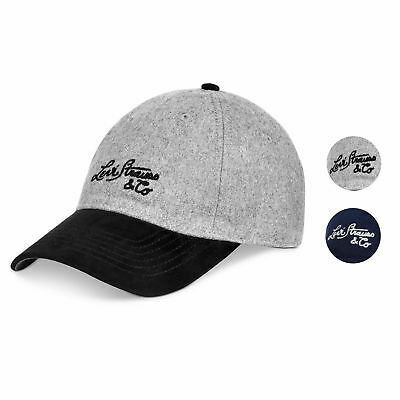 Classic American styling and a perfect fit. 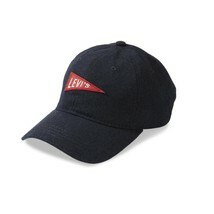 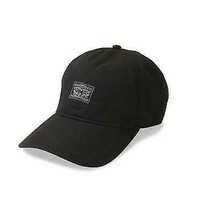 Premium baseball hats from Levi's with a wool-like texture on the crown. Classic American styling and a perfect fit.